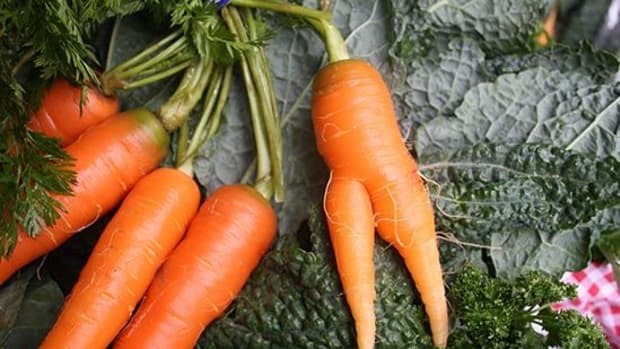 Food waste is a serious issue. 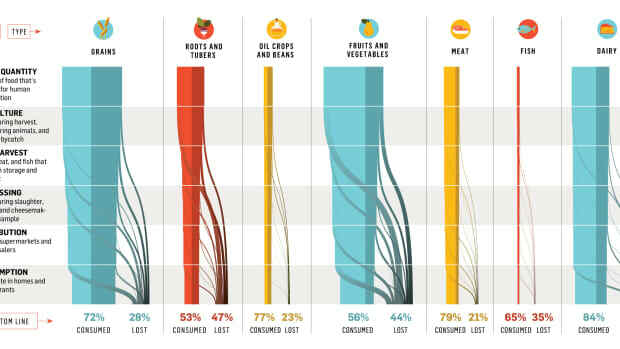 In the U.S. alone we waste up to 40 percent of our food. But that&apos;s not all because of people buying too many vegetables and having to toss them out at the end of the week. 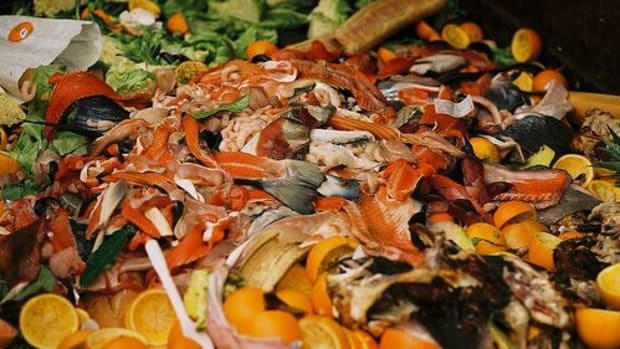 The food waste problem exists across the supply chain, from farms to suppliers to consumers. 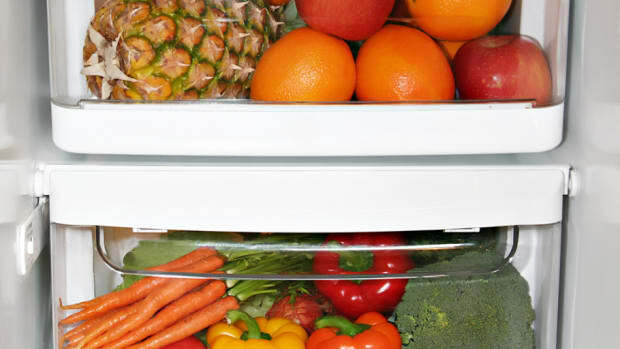 At home it&apos;s easy to take steps to reduce our food waste. We can consume less, plan meals ahead so we know exactly what ingredients should be on the list and commit to shopping in smaller batches so we only purchase what we need. If you&apos;re a farmer, things can get a bit more complicated. Running a farm means keeping up with supply and demand, producing enough to sell, but often being left with an overflow. 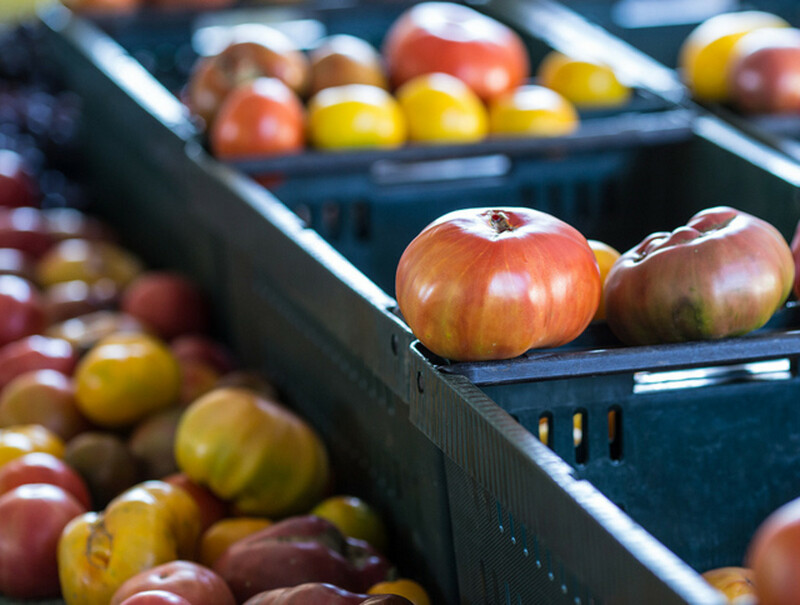 Enter Cropmobster, a tool that helps farmers and producers put their food waste to good use. It&apos;s the creation of Nick Papadopoulos, a farmer from Petaluma, California. The idea came to him as he realized how much food had gone unsold at farmers market, or the result of over-harvest. While the compost pile is better than a trash can, he knew that there had to be something better to do with it. 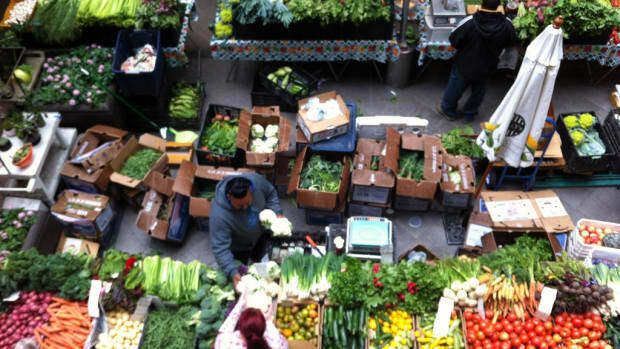 Cropmobster functions as an online alert system for farmers and grocers in the San Francisco Bay Area. If someone has an overabundance of kale that hasn&apos;t been sold, they can post it and hope that it finds a good home. The site lists everything from pasture-raised chicken eggs to American Guinea hog piglets. But it has also become a community resource of sorts. Where else would you list a want ad for a farm sitter? Beyond that, Cropmobster also links communities in need with farmers and producers, and allows them to donate their surplus food to people in need. Even better, if farmers need people to come and help harvest the food, they can post a "gleaning" alert, where community church closets and food banks will build a network of volunteers gather crops to then deliver to hunger relief organizations. 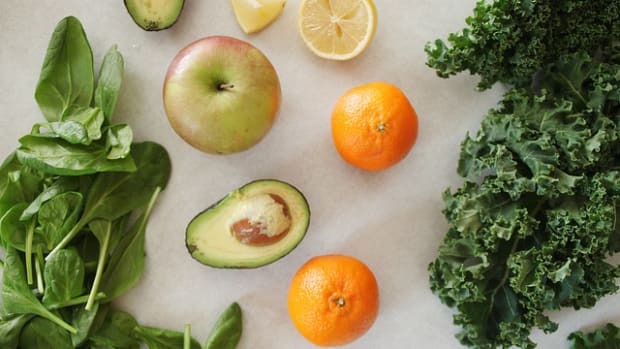 So far Cropmobster has saved more than 1,000,000 pounds of food from going to waste in Sonoma and Marin counties. 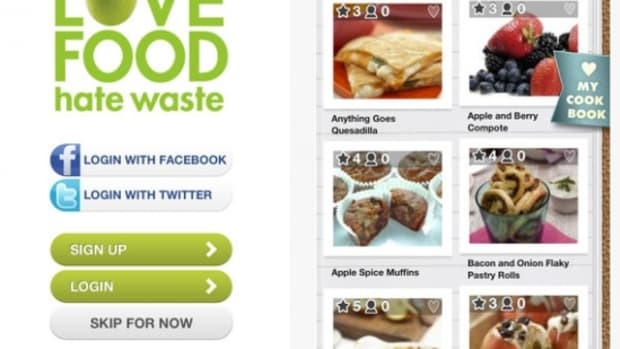 This is a great example of creating a tool that not only reduces food waste, but helps to build community in the process. Plus, you can always have the chance of scoring a free batch of wool. 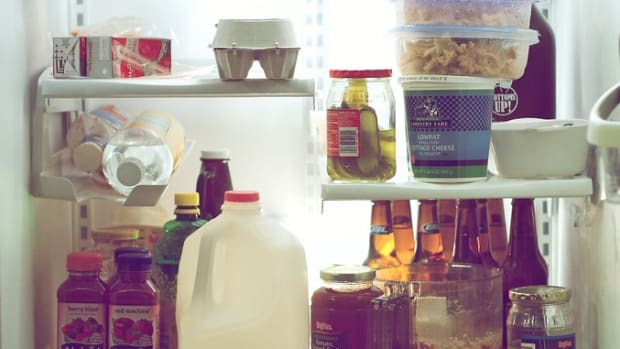 Do Expiration Dates on Food Promote Food Waste?